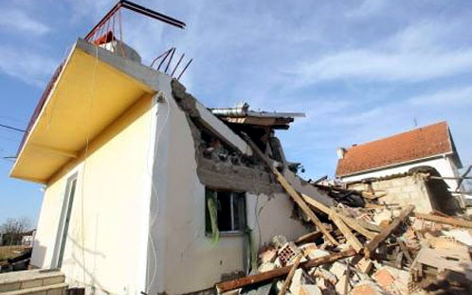 The City of Kraljevo in Central Serbia was severely struck by the earthquake on 3rd November 2010. The earthquake happened around 1am while most of the residents were asleep and it had 5.5 moment magnitude and maximum of Mercalli intesity of VI (strong). Following the earthquake electricity, phone lines and water supply were interrupted in the Kraljevo region. Emergency situation was declared throughout the region. Schools as well as several dozen other structures have been sealed until the inspection verifies them as safe for use. 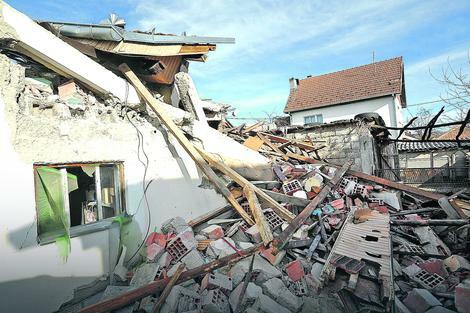 Most damage was done near the epicenter, where around 70% of buildings in Vitanovac village have suffered damage. 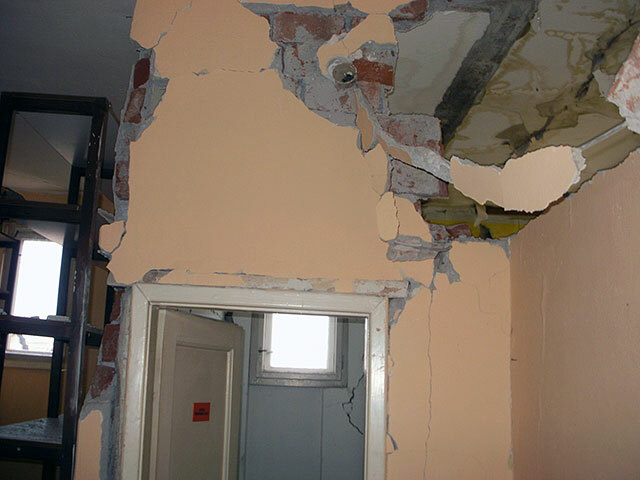 Two older people were killed when ceiling fall on them while asleep. 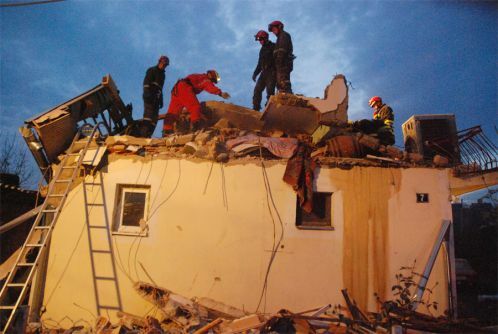 Almost 6.000 buildings in city of Kraljevo were damaged, over 1550 were unsafe and 138 were damaged beyond repair. After the earthquake, there was a strong movement of solidarity when citizens from the whole country started to collect needed things for the victims, – mostly food, clothes, beds, matresses, medical supplies, etc. 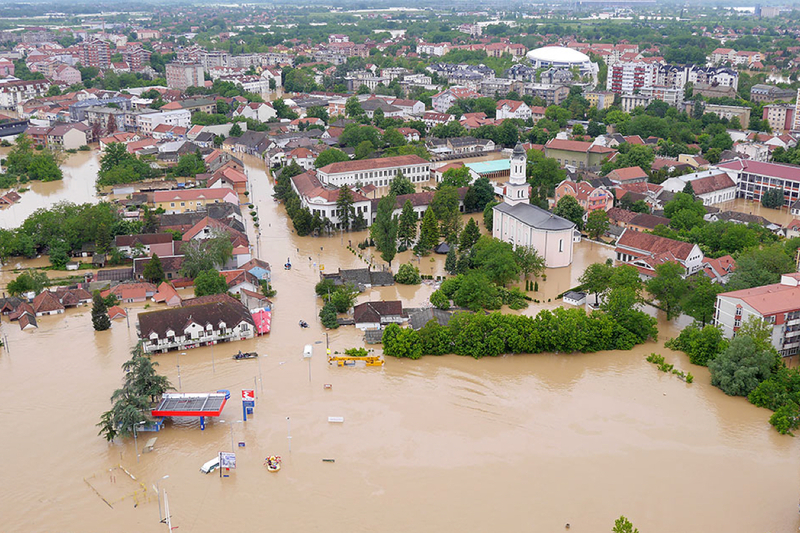 Many other donors from Serbia and abroad instantly responded and send funds or in-kind donations – cities and municipalities, state owned companies, but also citizens, companies and international organizations. 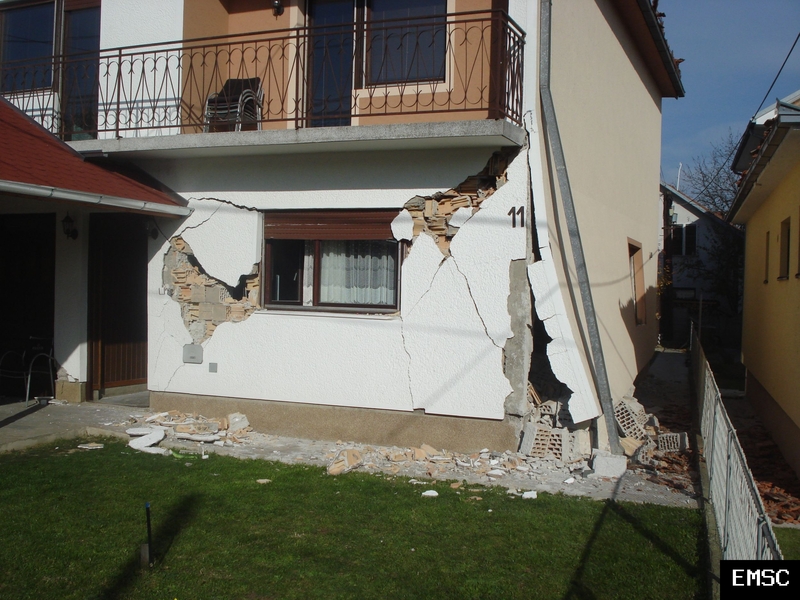 Due to their support, Kraljevo could repair huge damaged and provide safe homes for their citizens. 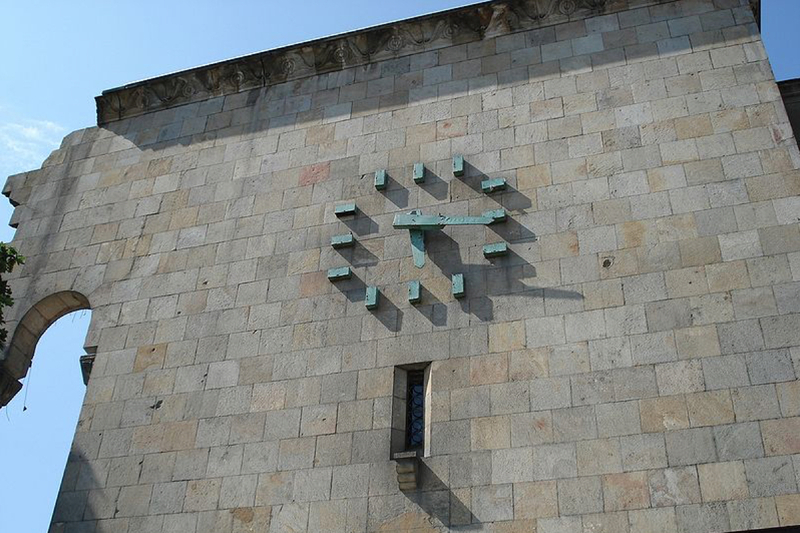 We have interviewed Marko Savić who was very much involved in providing support for people of Kraljevo. Marko is from this city, altough he is living in Belgrade for years, but he dedicated a lot of time and energy to provide support for his Kraljevo. Marko is working in the civil sector and is very active in Serbian branch of UN Global Compact network; within this network Marko initiated body for crisis and by this he was in position to invite many companies to donate goods and to coordinate distributing of the goods in cooperation with local self government. 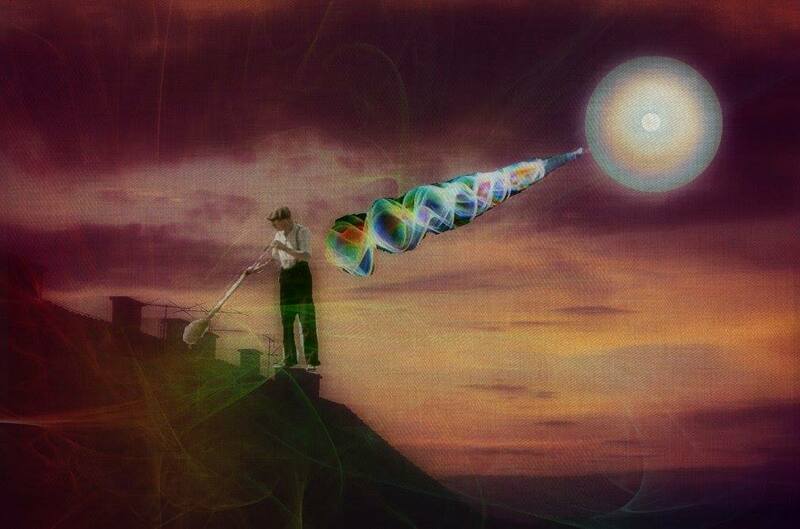 In his story, Marko focused on people helping each other in disarray after the earthquake. It was interesting that all the window shops were broken but nobody used situation to take anything from the shops. There were also a lot of good stories of people helping their senior neighbors to clean up the mess after the eartquake in their homes and people sharing food, water and anything they had during the crisis. 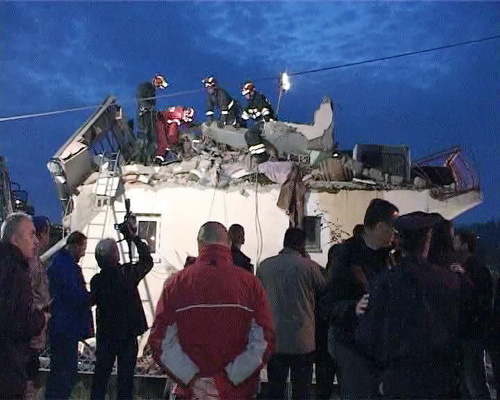 In this time, there was so much solidarity amongst the people and by this Kraljevo was enabled to heal the wounds from the earthquake faster and people could continue with their lives normally.